A road traffic accident itself is already a very stressful situation, but imagine having an accident where the guilty party flees the scenario, leaving you injured and not providing the necessary support needed? 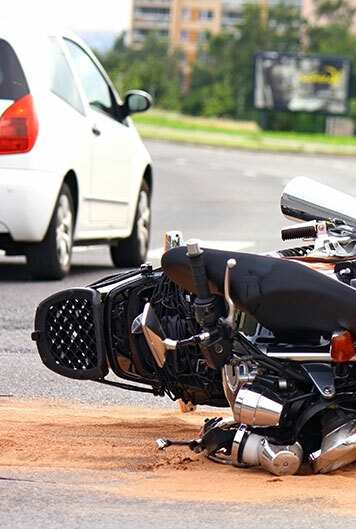 Fortunately, Alex Motorcycles are here to help you with our services, offering our best skills and knowledge, we can help you in every step of your claim to fulfill your needs and get the attention and compensation you deserve. Because even if you been hit and left by someone, you are still entitled to make a Hit and Run Traffic Accident Compensation Claim!